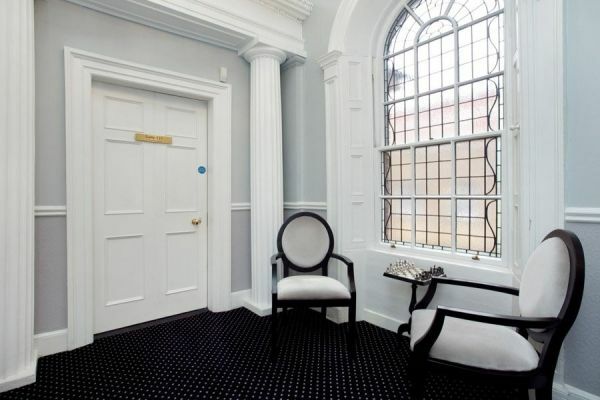 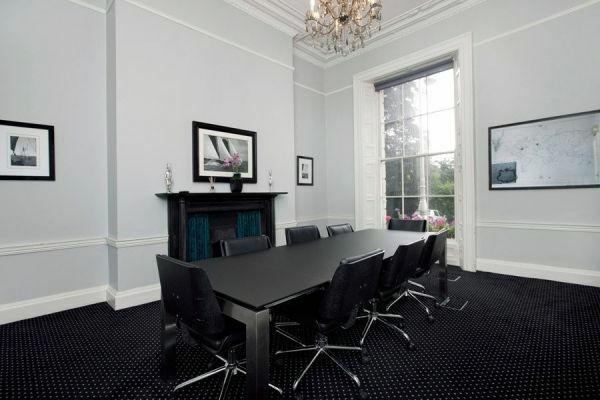 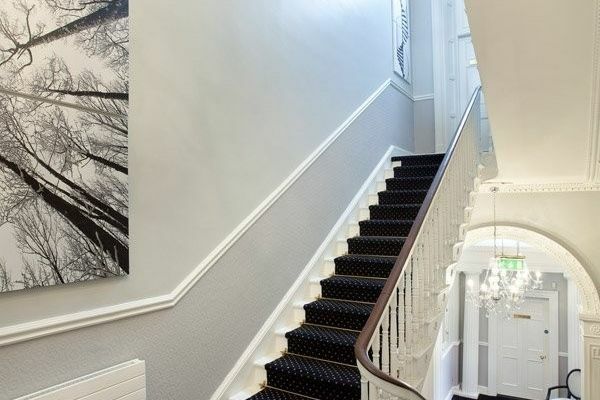 Boasting an iconic address, close to St. Stephen’s Green, this office building has been recently and carefully refurbished throughout the entire Georgian property. 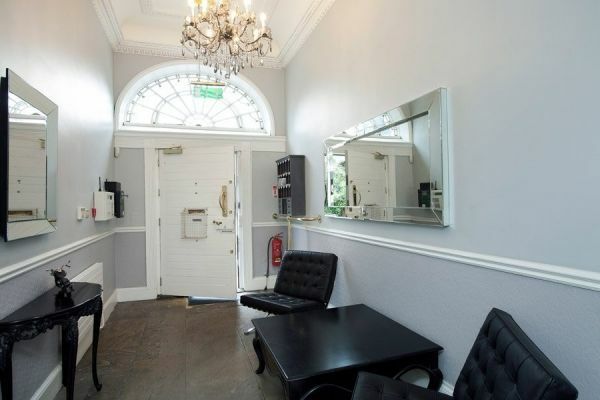 Within this elegant period setting, the business centre is equipped with state-of-the-art services including high-tech IT and VOIP infrastructure as well as car parking facilities nearby. 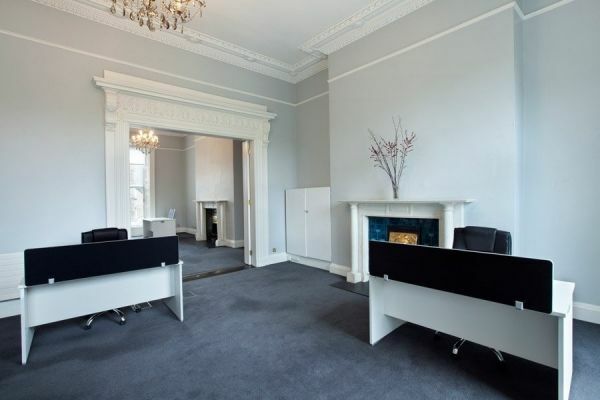 Each suite has been fitted with high-end office furniture. 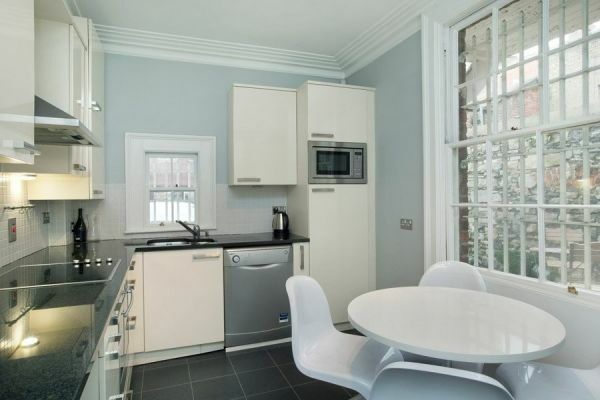 The space can also let unfurnished if desired. 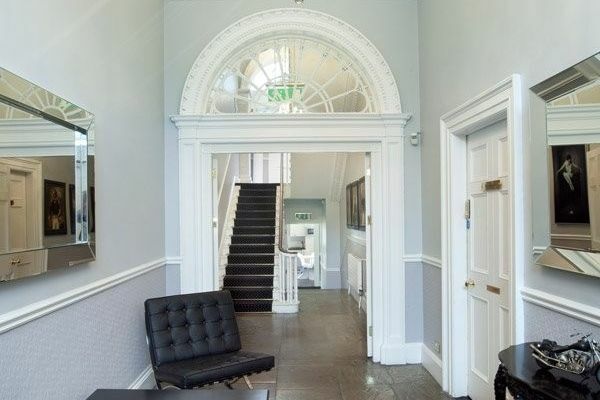 The impressive boardrooms and high-end communal areas are some of our client’s favourite aspects of this space, along with the full kitchen, 24-hour access, and carpark facilities. 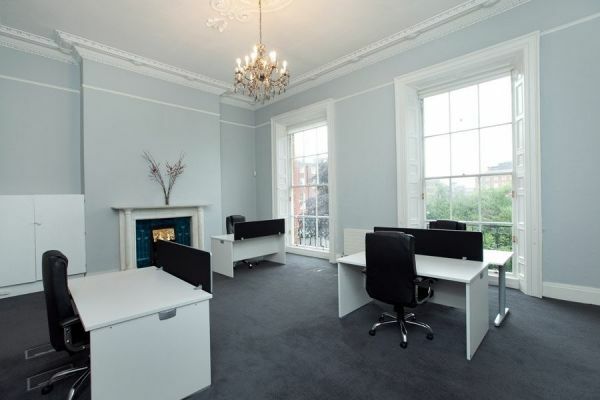 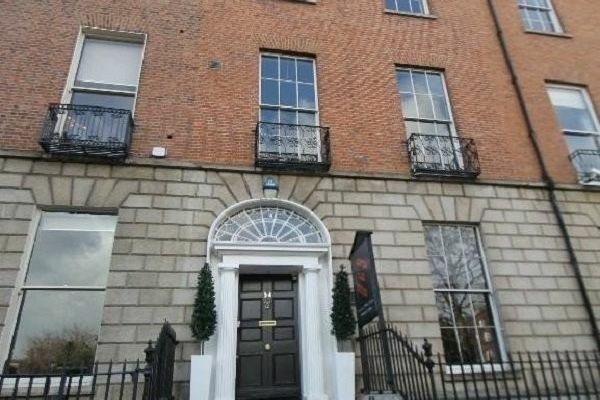 Situated in the heart of Corporate Dublin, this is an ideal location for a company looking to make their mark on the city.